Denna produkt ger dig 85 bonuspoäng. 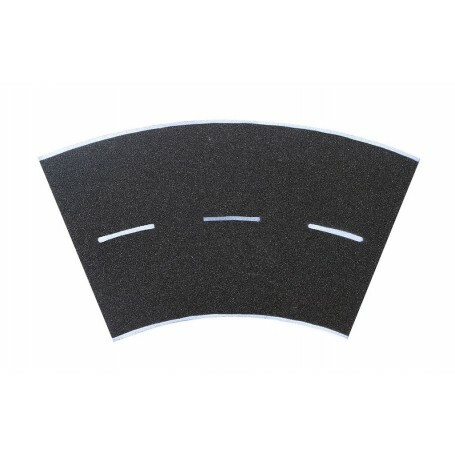 Street plate asphalt, 45°-curve, radius 12 cm. The street plates from the stone art series consist of weather resistant sediment composite. This material creates an unmatched realistic stone surface. The plates are flexible and can be easily cut with a knife. Dimensions: L 20 x W 20 cm.